are in the Humboldt County Library. Funds were donated in memory of Josh Sinoway. Click Here to see the list in pdf format. 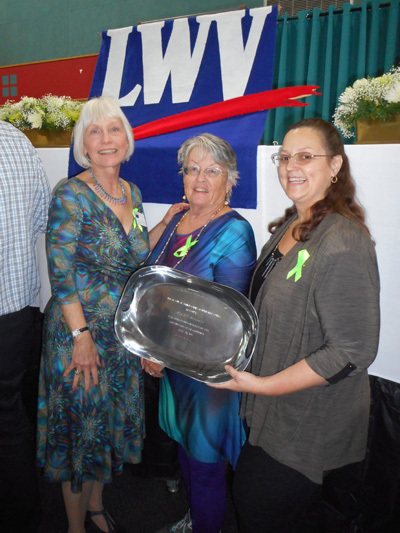 In 2018 NAMI Humboldt received the annual Civic Contribution Award given by the League of Women Voters of Humboldt County. Pictured are Anne Hartline (LWVHC), Angela Winogradov (President of NAMI-HC), Lea Nagy (VP of NAMI-HC.) 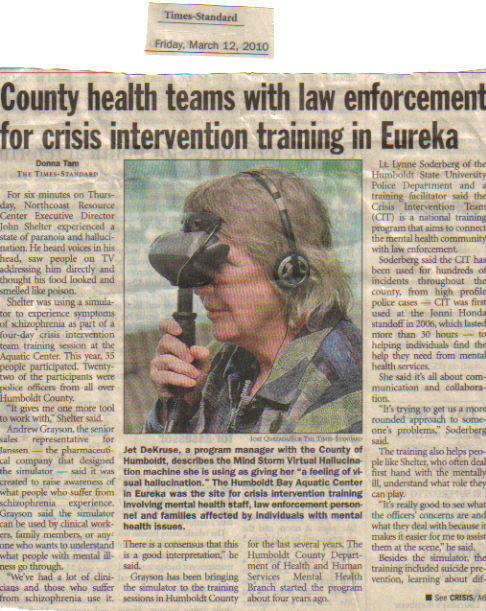 The event was attended by about 400 people.